Disney’s Hollywood Studios, originally known as Disney-MGM Studios, opened in 1989 as the third park at Walt Disney World. It is approximately 135 acres of Hollywood themed fun and it has undergone lots of changes over the years. The attractions are quite varied, so it really helps to plan your visit. Pinterest can help you with this! There are many boards devoted to Disney’s Hollywood Studios, just like there are ones devoted to Magic Kingdom and EPCOT. I’ve scoured Pinterest and found five of the best for you. 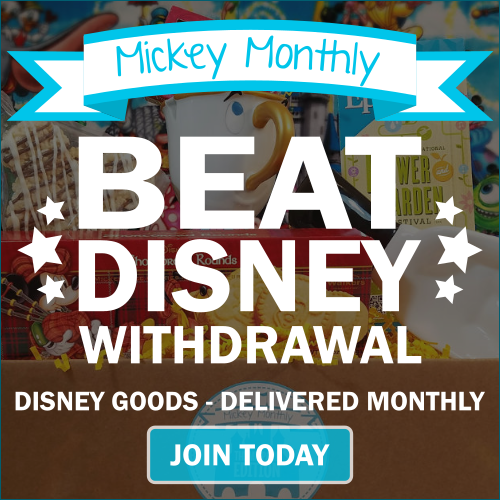 Follow Debs – Focused on the Magic’s board Disney Hollywood Studios on Pinterest. 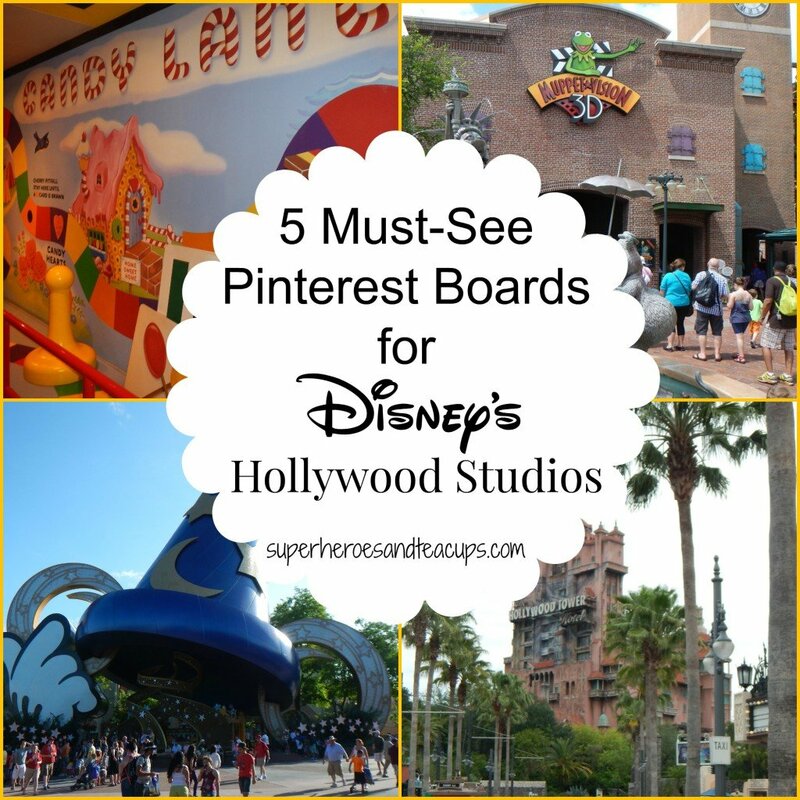 Follow DisneyDayByDay’s board Hollywood Studios on Pinterest. 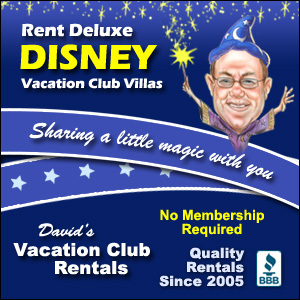 Follow Great Walt Disney World Tips’s board Disney’s Hollywood Studios on Pinterest. 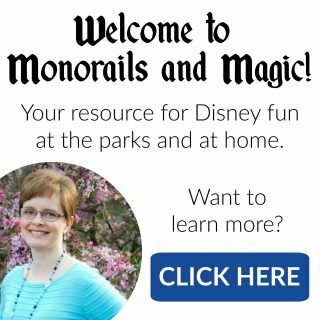 Follow My Dreams of Disney’s board Disney’s Hollywood Studios on Pinterest. Follow AllEars.net’s board Disney’s Hollywood Studios on Pinterest. 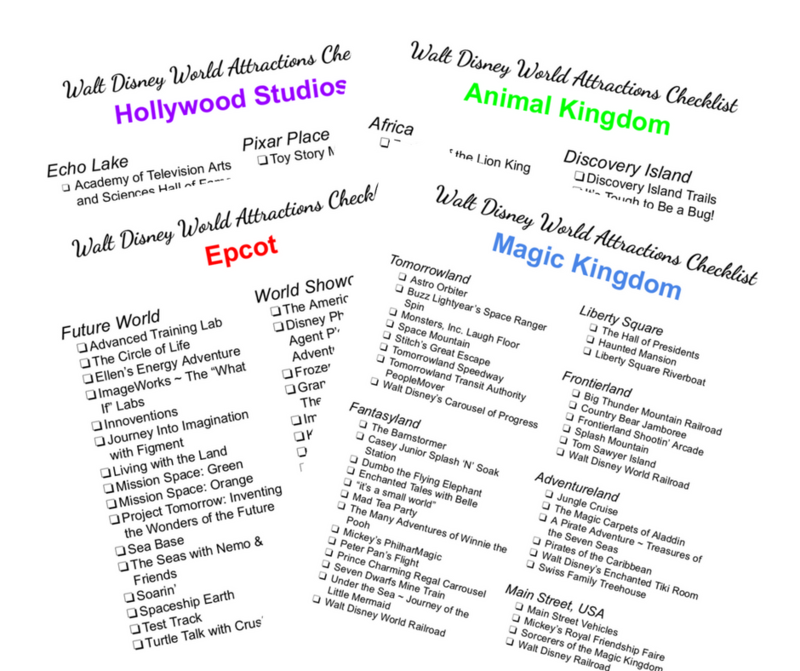 These are just a few of the Pinterest boards devoted to Disney’s Hollywood Studios, but I hope you find something useful to help you on your next trip to Walt Disney World.